Moran Yacht & Ship is pleased to announce the sale of the 210′ (64m) Hakvoort Project FAST TRACK. This fabulous project will be the 7th vessel that Moran Yacht & Ship have built at this venerable Dutch shipyard, one of the world’s leading yacht builders. 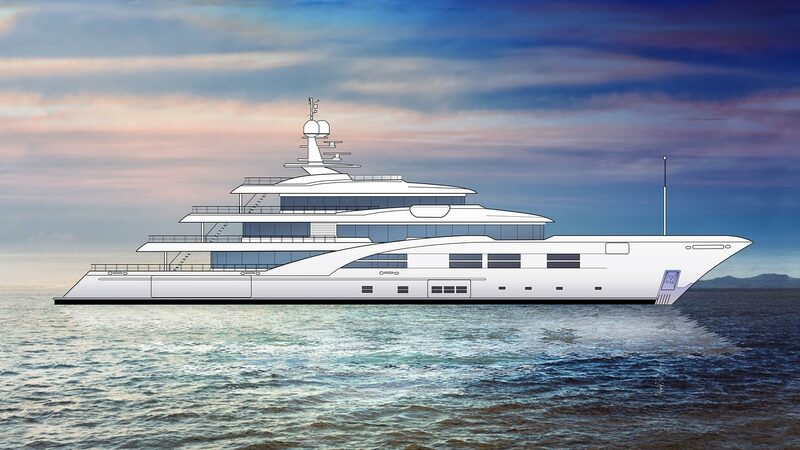 As is standard with all Moran Yacht & ship projects, our new construction team negotiated the build contract on behalf of the buyer, compiled the technical specification and will oversee the complete construction of the vessel through delivery in 2019. Our sincere congratulations go out to both the Hakvoort shipyard and her buyer, and we look forward to an on-time and on-budget delivery in 2019. Details of this project are currently confidential. Stay tuned for more details!